The number of computing and storage deals are set to rise over the course of the coming year, new figures have suggested. 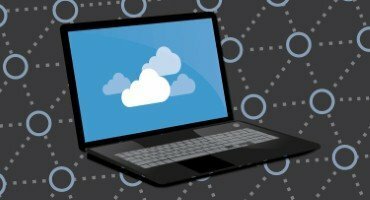 A new market forecast from 451 Research featured in Enterprise tech found that the number of mergers in the technology sector, as well as the acquisition deals that largely crowded the cloud, software and storage market in 2014, is set to continue over the course of 2014. 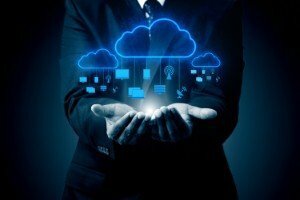 That is expected to boost managed service providers (MSPs), many of which will look to partner with small or medium-sized businesses (SMBs), with a view to improving their information infrastructures. However, many such enterprises have to face up to going about their operations with limited resources, meaning that even the slightest mistake in a their IT approach can prove to be costly. That is particularly true for areas such as cloud infrastructure, which the 451 report claims will be subjected to a number of new layers of services, driven partly by service providers looking to stave off commoditisation. The report added: "Although partnerships can expand the portfolio, the benefits of exclusive ownership and the ability to customize [intellectual property] should lead to acquisitions in high-value segments such as information security, software development and performance monitoring." 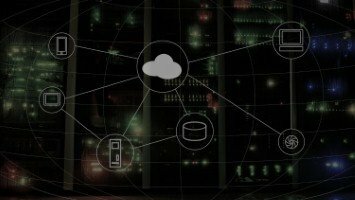 It all equates to an ideal climate for an increase in deals for the storage sector, 451 Research suggesting that vendors will be battling for superiority amid an increase in flash and other state-of-the-art technologies, which will dominate the storage for mission-critical workloads. Acquisitions in the sector will not only be driven MSPs either, with the research suggesting that even former component manufacturers will get in on the act. It all makes for an encouraging outlook for the market, enabling it to flourish over the course of 2015.